Step out and catch the rockin' blues of Lisa Phenix, a.k.a. Silly Little Mama. Lisa plays her unique style of what she calls "homegrown mating music". 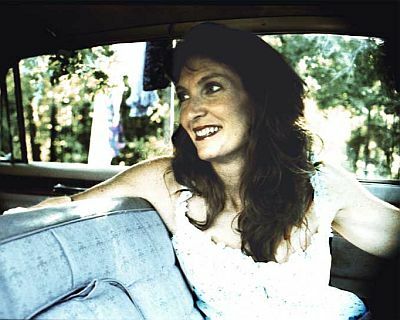 Lisa's musical influences touch upon folk, blues, and jazz. Lisa's first "performance" was for a fund-raiser that she organized at a local restaurant. She invited all the families in her neighborhood, had a dance party on the patio, and raised $400 for a local charity. Thus, Silly Little Mama music was born. A few years later, with her little ones out of diapers, Lisa hit the open mic circuit with Kate Wolf tunes and a few of her own. Now you can catch Lisa playing around Northern California and you can dance in your living room to her CDs "Homegrown" and "Songflower Girl". Go to the Store page to see all of Lisa's CDs and products. Website and music © 2004 - Lisa Phenix. All Rights Reserved.